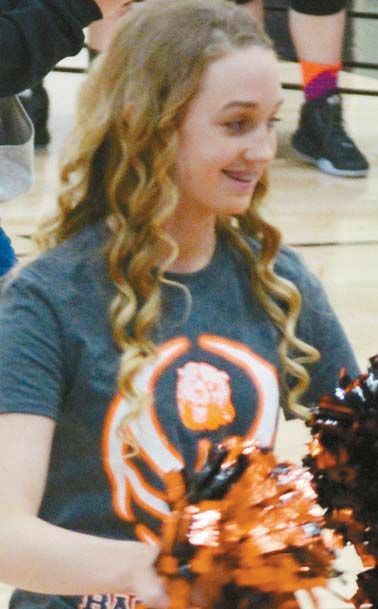 Lockland Lippencott, a 15 year old 9th grader, and is a backspot for the Cheyenne High School Cheerleaders. She is glad to be on the cheerleading team and has been a cheerleader for two years. Some of her hobbies include hanging out with her friends and playing piano.